Thank you for taking the time to learn more about our firm. We are excited to put our vast knowledge of the law to work for you so that you can get back to focusing on what matters. Trust your legal matter to a team with a track record of success. For a quick response, please submit form below. Texas property owners are no strangers to the risk of fire damaging their property. When wildfires occur, a land owner’s property may be burned or suffer smoke damage along with neighboring properties. Individual properties may also be at risk of fire damage due to faulty electrical wiring, lightning, arson, or other sources. 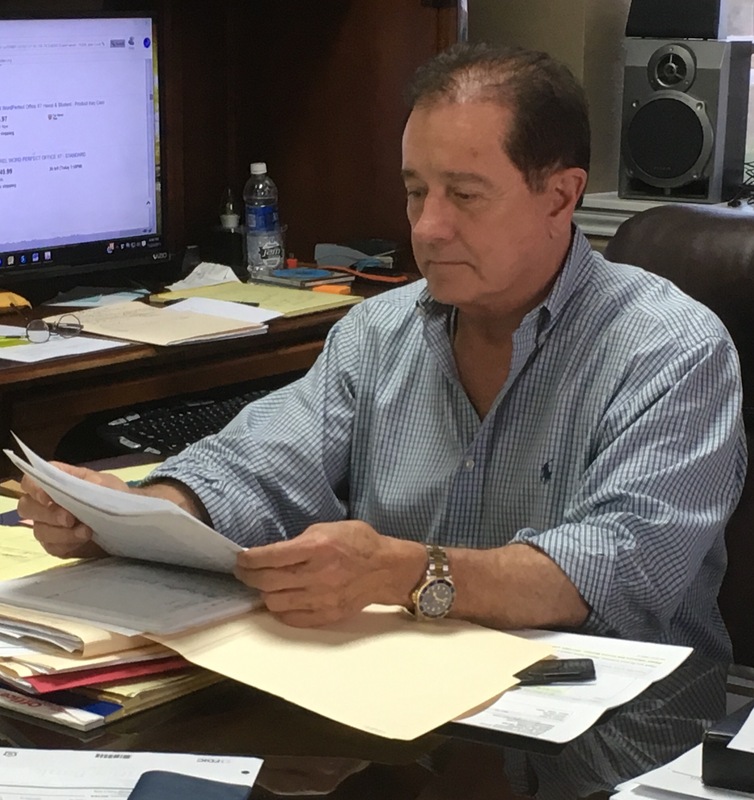 No matter how a fire started or how extensive the damage, attorney Robert Kizer at Robert Kizer Law is prepared to assist a property owner as soon as possible after the damage occurs. A fire that damages property can result from one of any number of sources. If a fire takes place, it’s important to find qualified professionals who can examine the property and the damage and determine both the cause of the fire and what repairs may be required. Property owners may need to move quickly to address any problems on the property or add additional protection from fires before more losses accrue. Insurance companies may be slow to respond to fire-damage-related claims, particularly if a wildfire has damaged many properties in the area, or may rush through examination of the damaged property without truly examining the extent or causes of the damage. At Robert Kizer, our knowledgeable Texas property evaluation attorneys can help property owners organize and complete the many tasks involved after a fire occurs. Coordinate repairs or other mitigation measures. 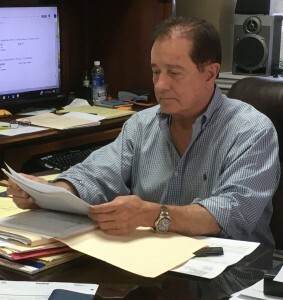 Our attorneys are also dedicated to helping property owners understand their legal rights after a fire, keep the property owner informed of any potential legal issues, and protect the property owner from costly, time-consuming, or pointless litigation while also helping the property owner recover any compensation to which he or she is entitled. Robert Kizer Law has the standards of integrity to help a Texas property owner before, during, and after litigation. Our attorneys will help a property owner uncover the causes of property damage and analyze the situation by assembling a team of qualified appraisers and experts. We will also prepare the property owner to establish or defend both liability and damages in a property damage case. As a Highly Rated law firm recognized for its achievement of professional excellence, Robert Kizer Law attorneys put years of courtroom experience behind every case. Our real jury trial experience benefits clients ranging from large corporations to individual property owners. We assemble the high-quality teams of experts and consultants required to prove both liability and damages in property damage cases. 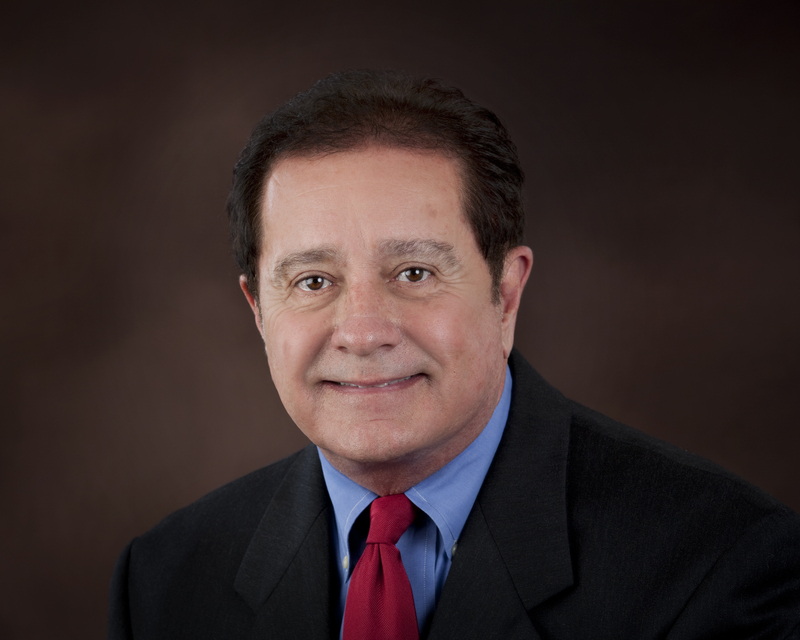 Robert Kizer Law offers practical experience with property damage cases and courtroom results. While we believe all property owners who suffer fire-related damages should receive the benefits of experienced counsel, we are admittedly selective when choosing the cases we will represent. We believe these carefully considered choices enable us to provide our clients with the best personal assistance during the difficult period after a fire loss while allowing us to strive for the results our clients deserve. Our experienced Texas fire property damage litigation attorneys welcome the opportunity to discuss your situation and help you assess the merits of your case. Call us today at (512) 581-4100. Copyright © 2012-2015 Robert Kizer Law | Personal Injury Lawyer | Foreclosure Defense | Austin, TX. All rights reserved.